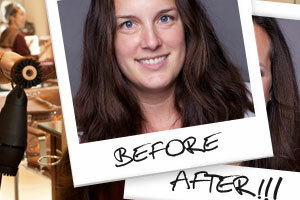 Read about one woman’s experience and see before and after photos of her hair. Hello lovelies! 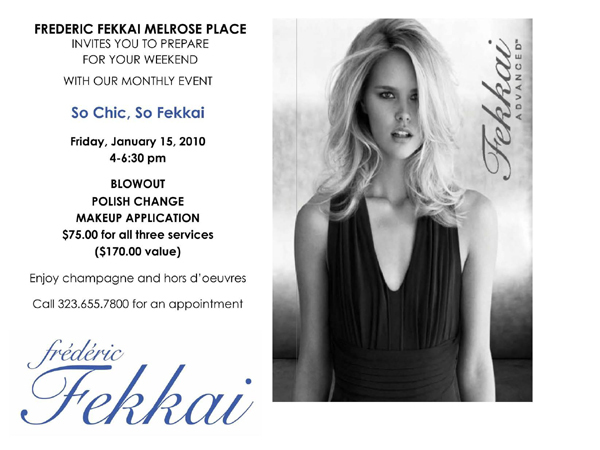 Take advantage of the special promotion at the Fekkai Melrose Place salon, “So Chic, So Fekkai”. What’s in it for you? $75 ($170 value) for all three services: Blowout, Polish Change, and Makeup Application. Enjoy champagne and hors d’oeuvres. 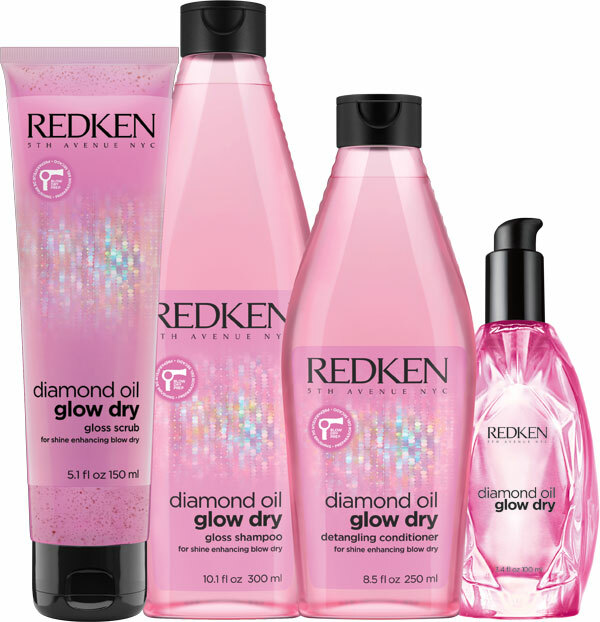 Call 323.655.7800 for an appointment. Oscar Blandi created Julia Louis-Dreyfus’ 2009 Emmy Look. The polished romantic style was Oscar’s reinterpretation of old Hollywood glamour. Oscar Blandi and his team from the Oscar Blandi Salon were at the HBO Emmy Party providing guests with star styling services at an on-site Oscar Blandi Touch Up Lounge.